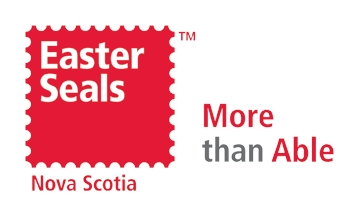 New Leaf Enterprises is a Social Enterprise that provides an opportunity for Nova Scotians with disabilities to participate in skill development and workplace training. Our clients learn work skills as they complete large and small volume mailings, sorting and packaging. We offer a variety of business and mailing services, let us know if our team can help with your business needs. New Leaf Enterprises’ Food Service program provides skill building opportunities for our clients as well as catering and café locations for our customers, including one on-site Café in our Centre, located at 22 Fielding Avenue in Dartmouth. 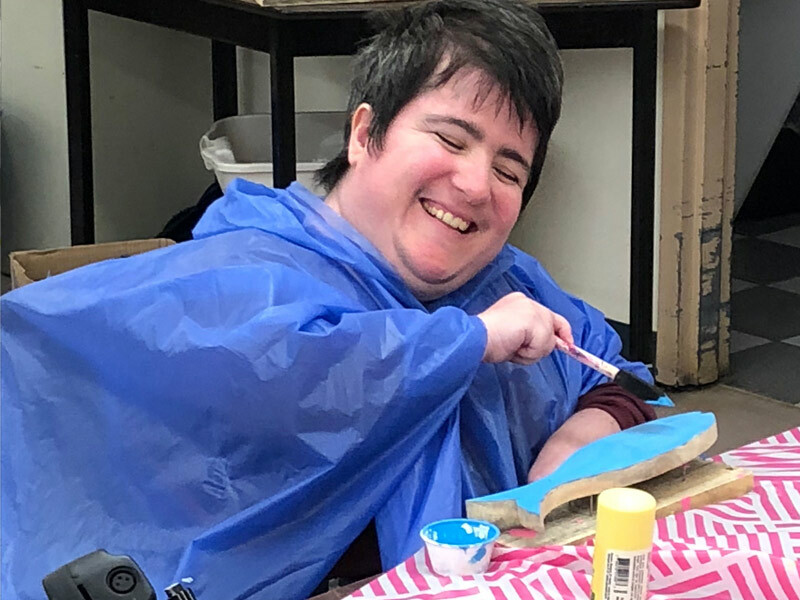 Our Social Enterprise produces a variety of home décor and seasonal craft items which can be purchased onsite, online or at local craft shows. 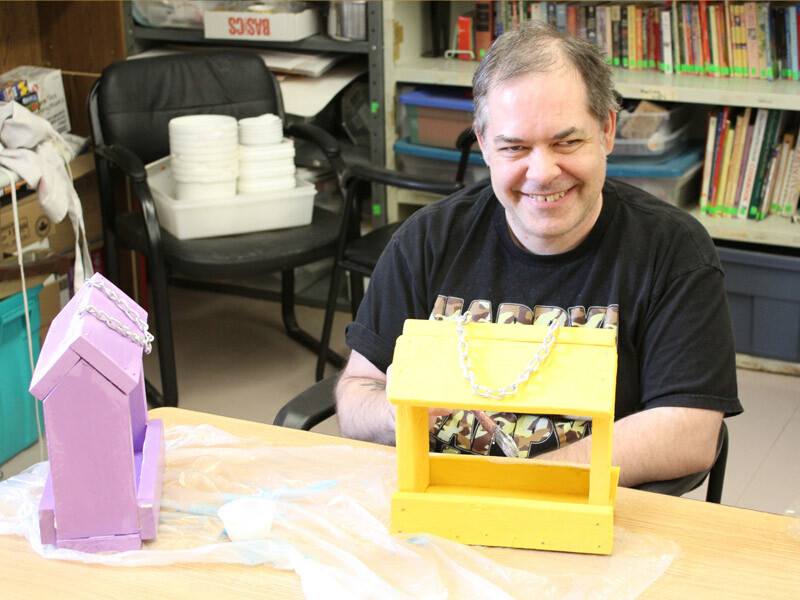 Our supported employment program offers clients the chance to pursue community based options including paid work and volunteer opportunities. The Next Step, our youth employment program, works with young adults to help them achieve their vocational goals, including paid employment in today’s labour market.